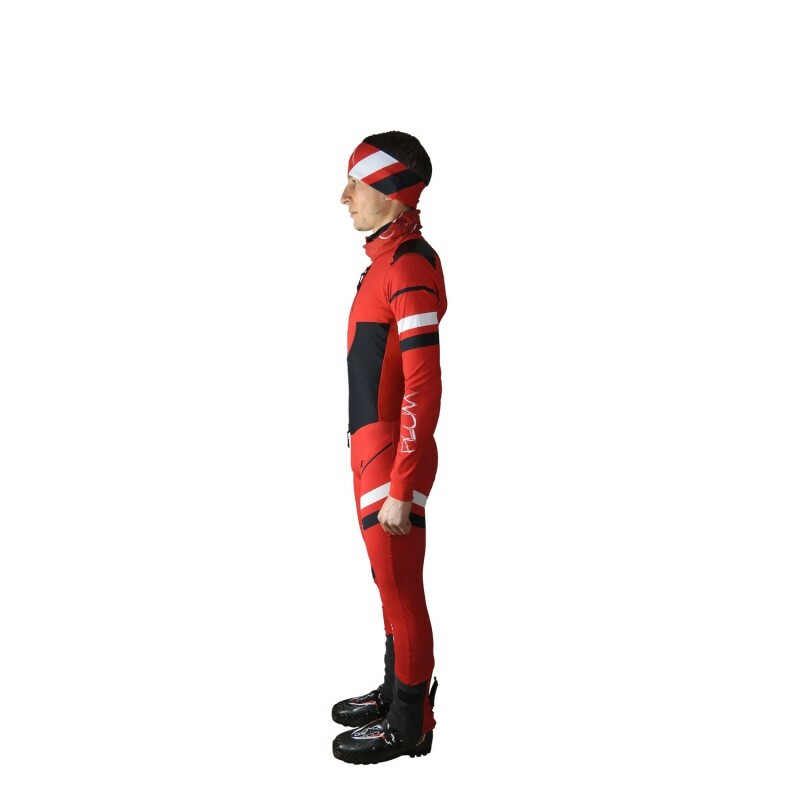 Because above all else PLUM is about passion, the brand is launching it’s ski alpinism ski suits developed by seasoned athletes. 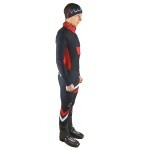 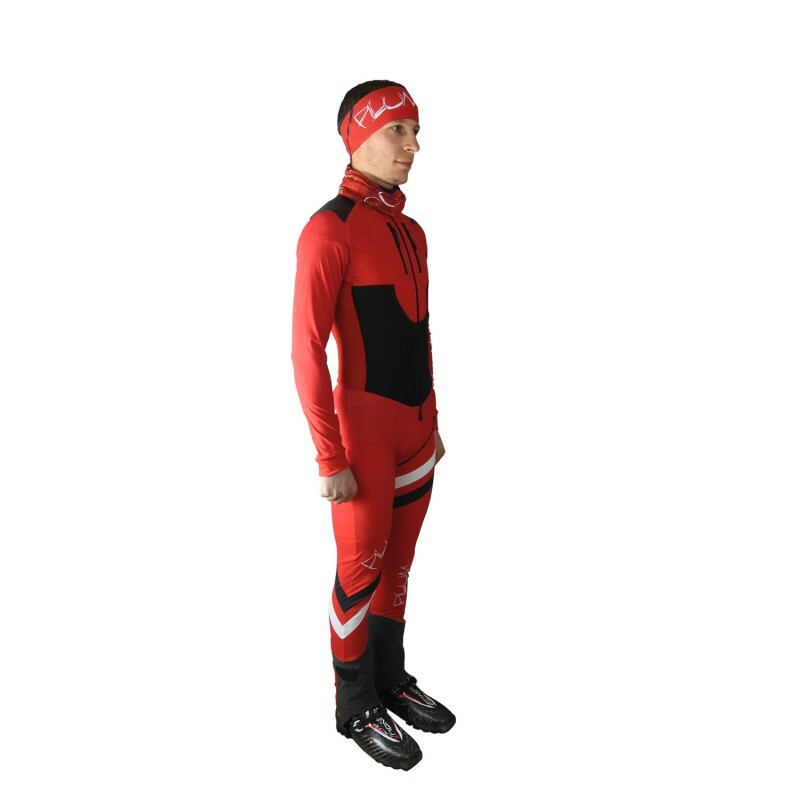 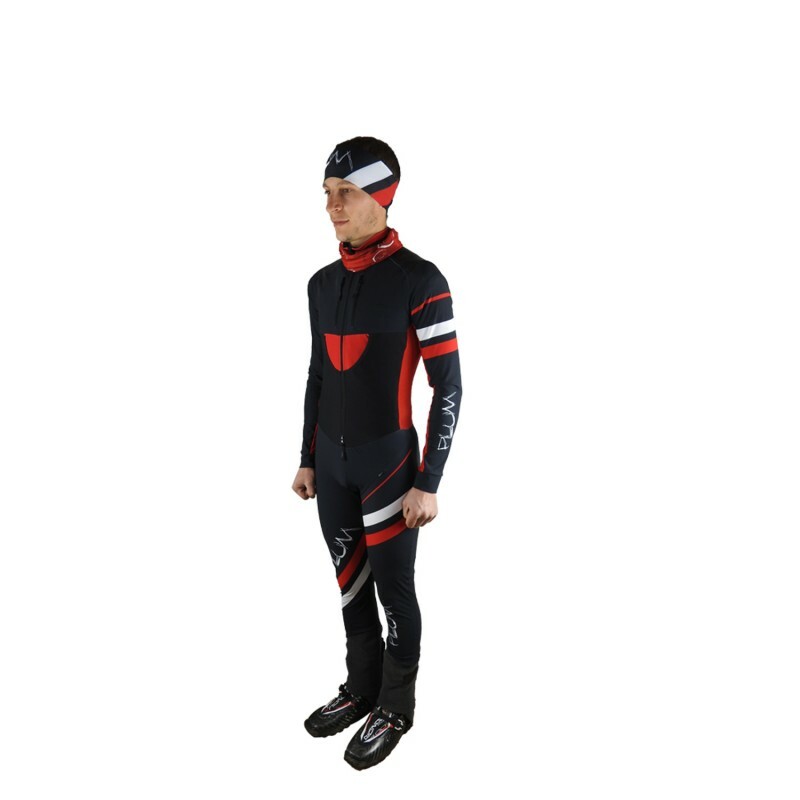 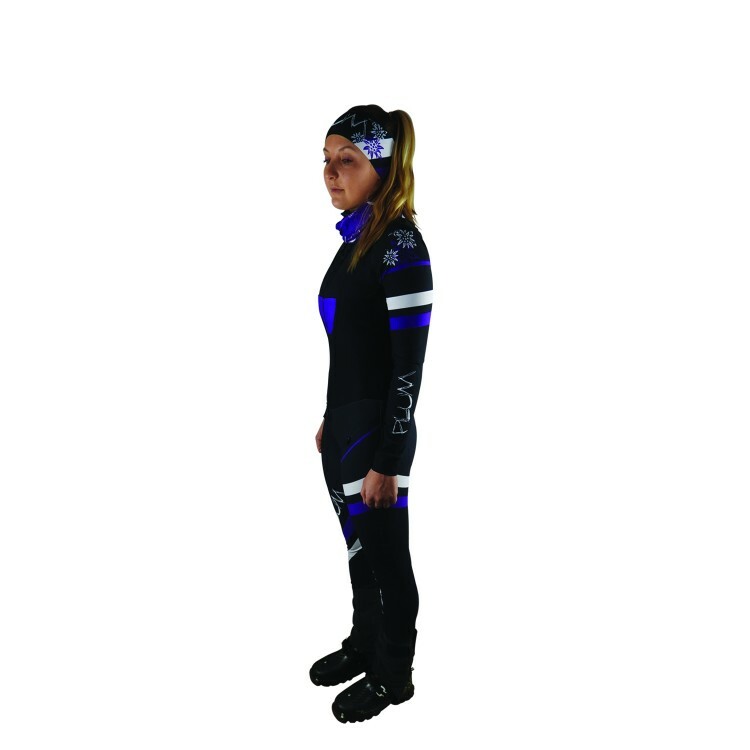 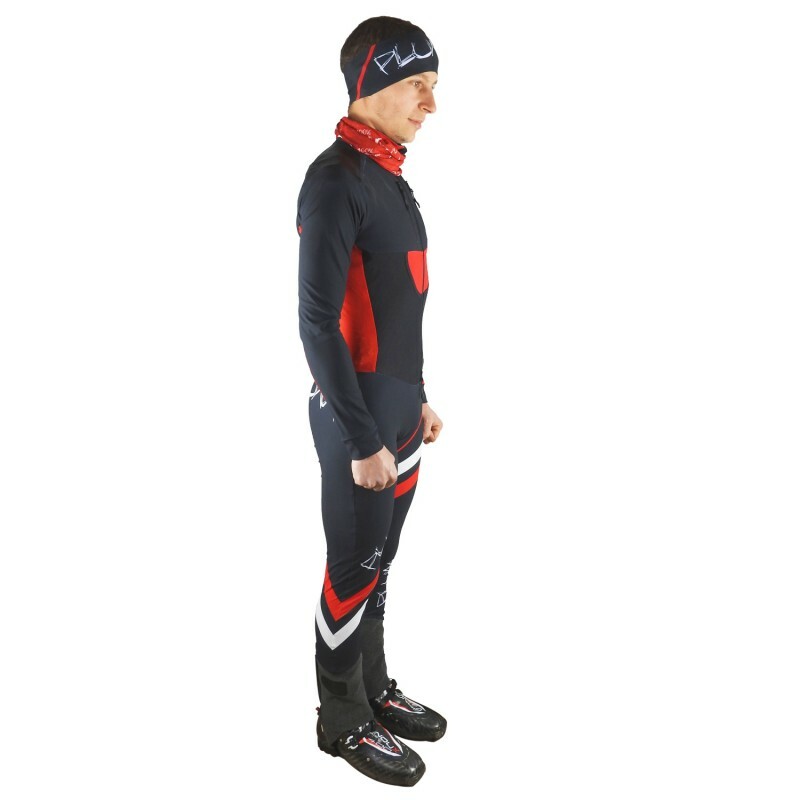 Thanks to high quality materials the PLUM ski suit is lightweight and breathable. 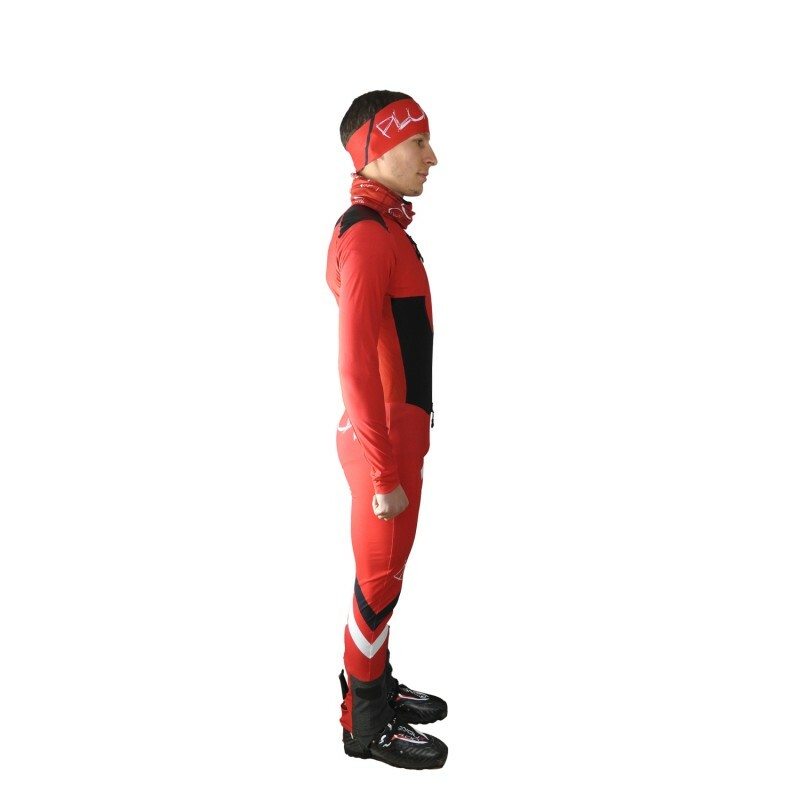 Resistant to abrasion and equipped with stretchable fabric this ski suit was designed for tough challenges. 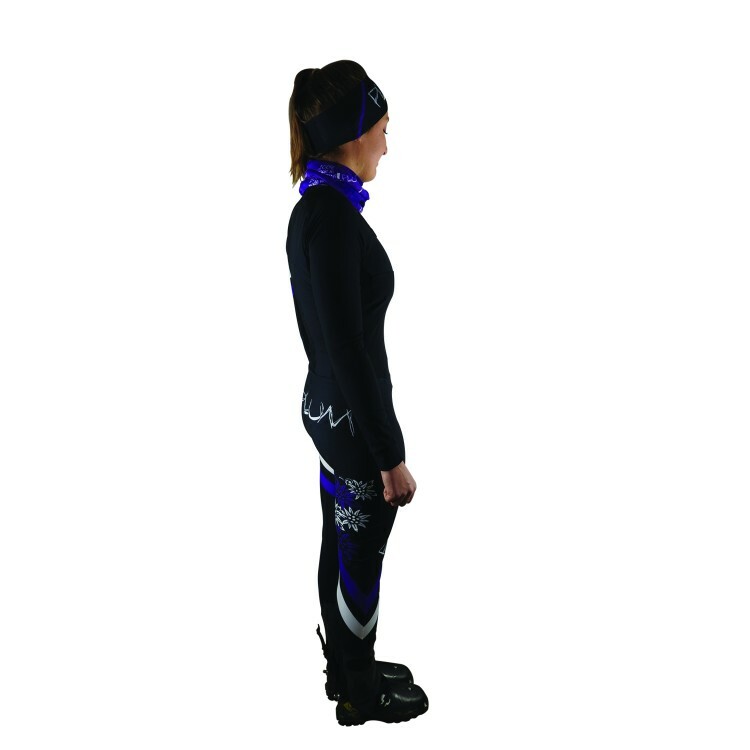 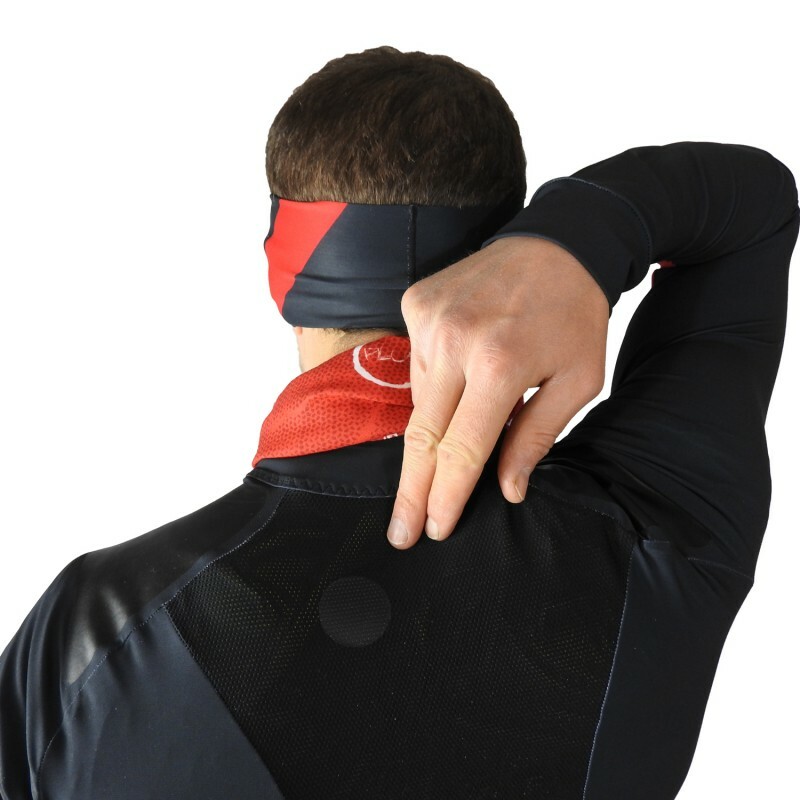 The heat zones were studied to scientifically place the breathable fabrics, notably on the back and under the arms to guarantee perfect ventilation during effort. 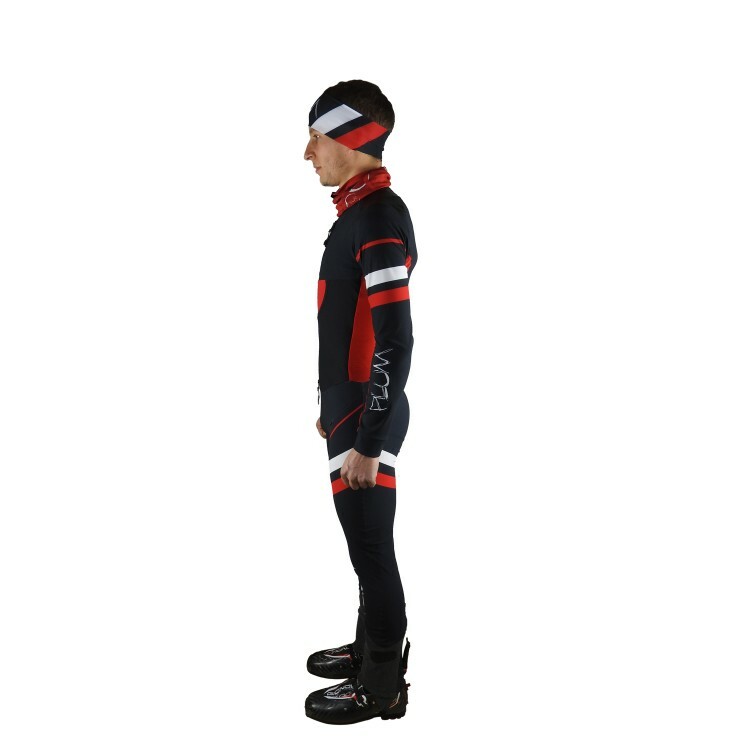 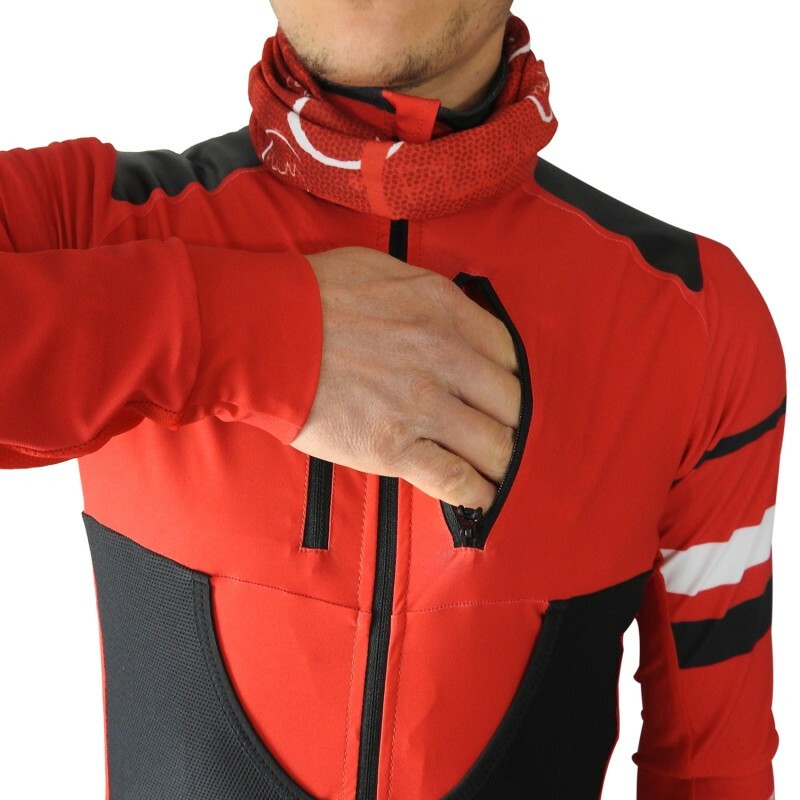 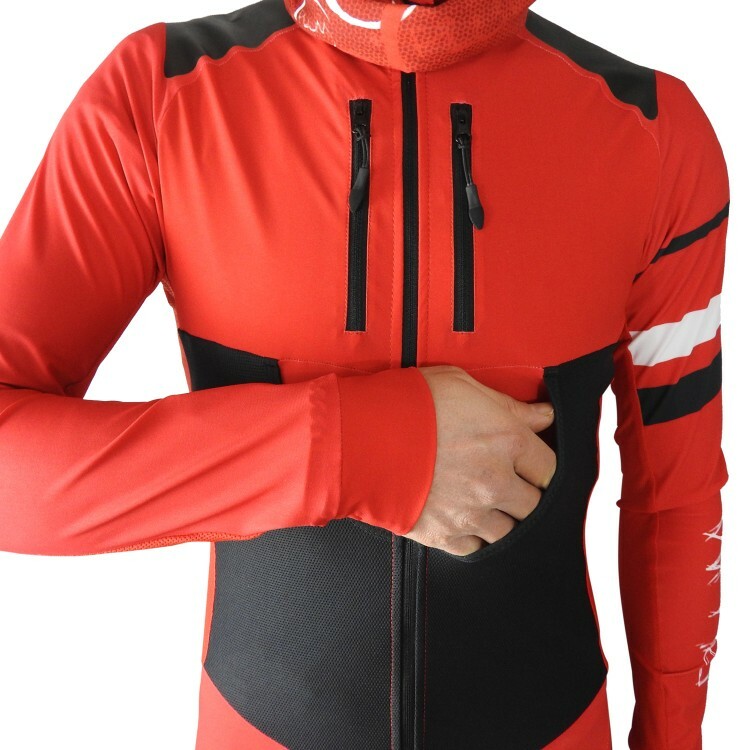 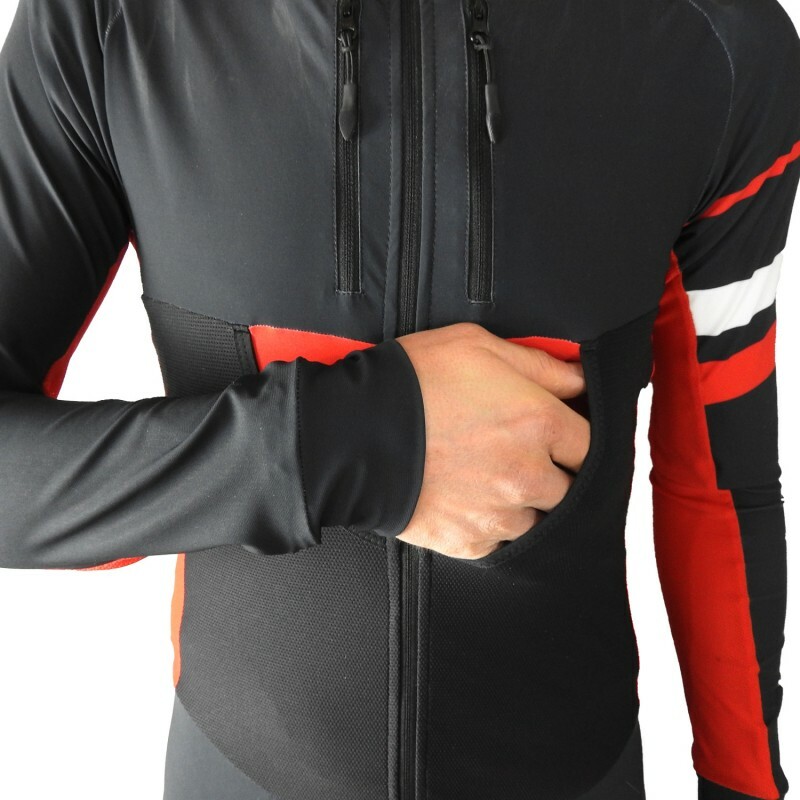 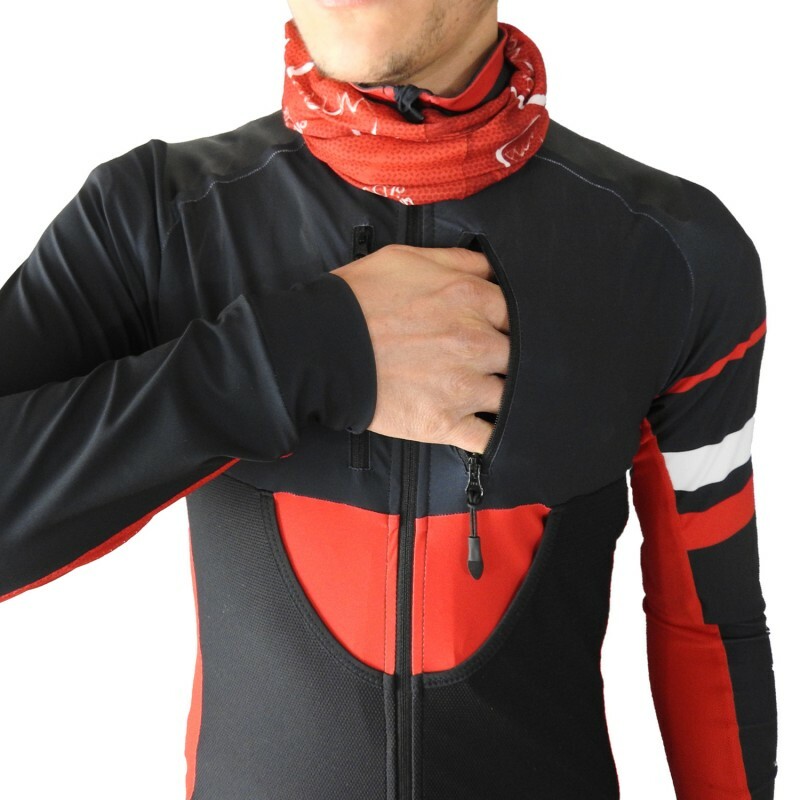 Large, practical, and easy to access skin pockets were designed inside the ski suit. 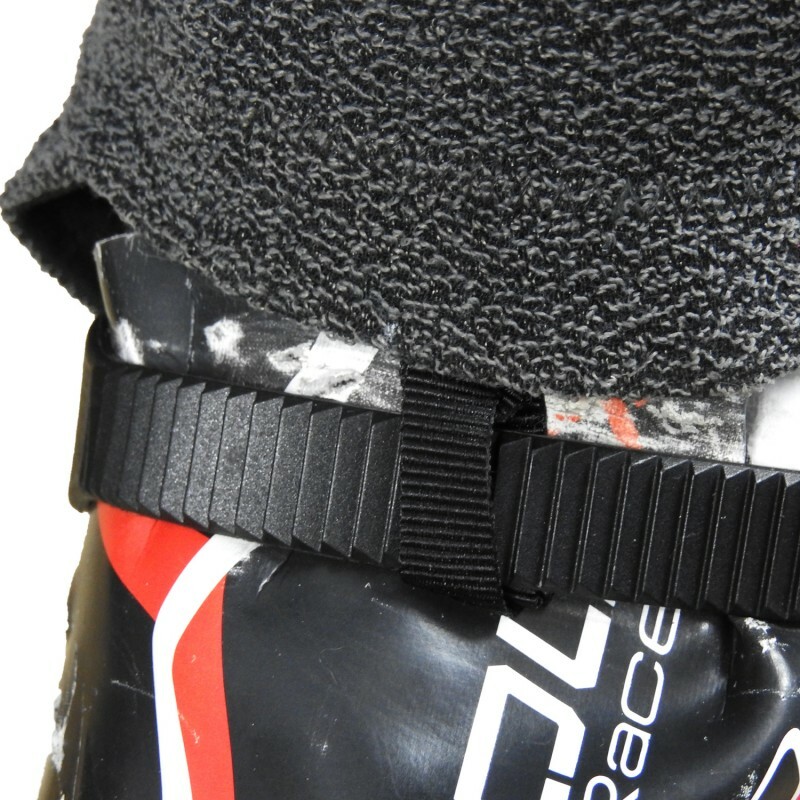 Without forgetting an internal pocket for a transceiver , complies with ISMF regulations. 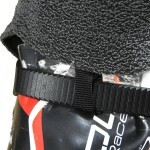 Zipped pockets and netting for holding snacks on the upper part of the suit for quick access. 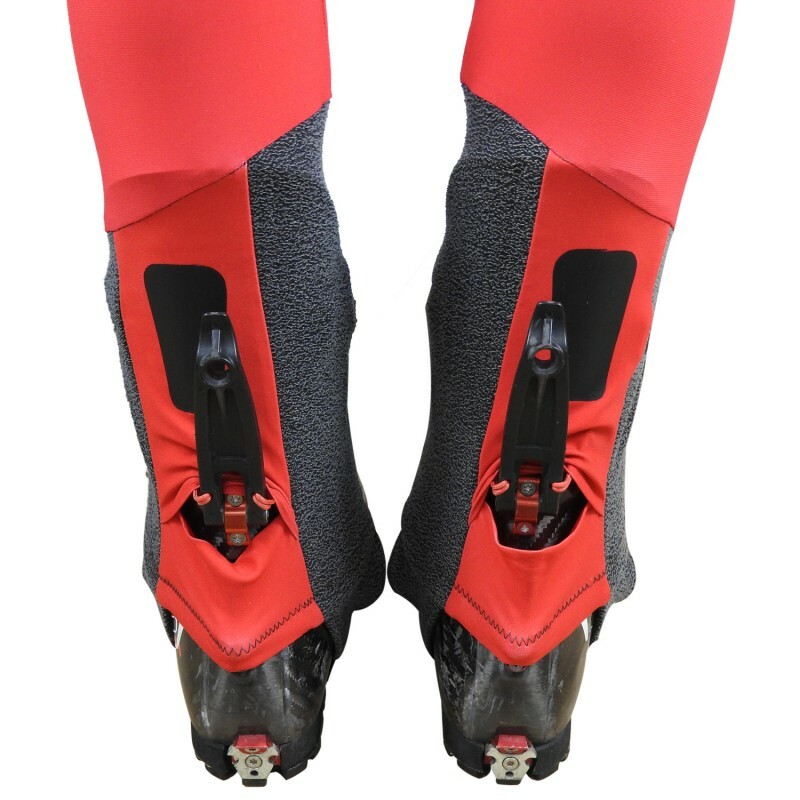 The Kevlar gaiters limit abrasions and resist ski-edge cuts. 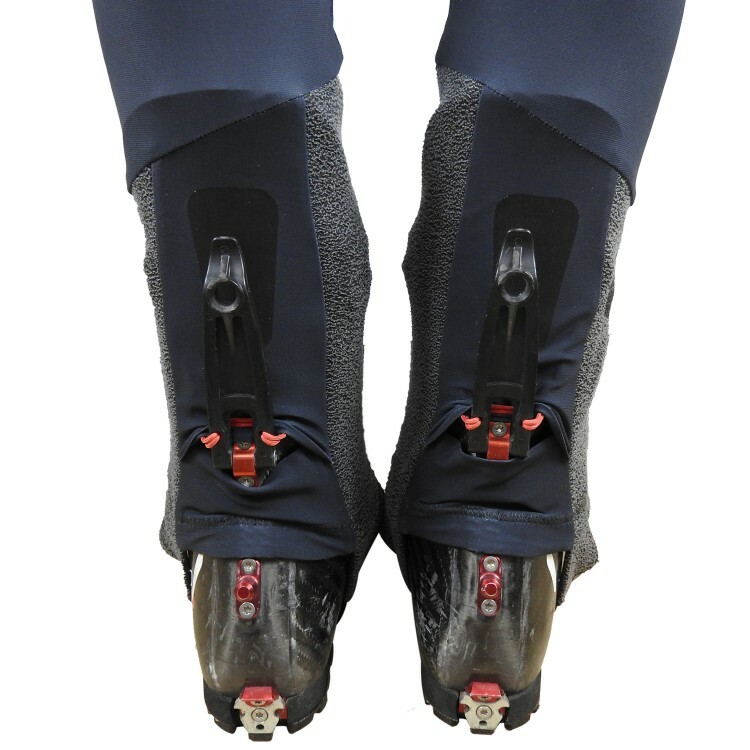 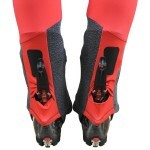 Beyond that , openings on the gaiter are compatible with all boot model hooks. For maximum comfort while wearing a backpack there is a passage for the water pouch in the suit to prevent the hose from freezing. 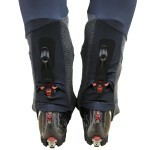 The active and sporty style will accompany you all your outings!